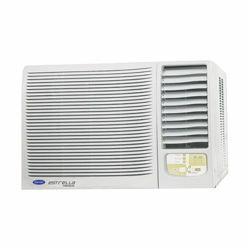 O General is a Japanese manufacturer of air conditioners which has made a name for itself in India. 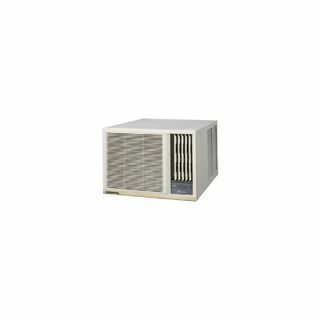 O General window ACs are the best in class and their performance is unmatchable. 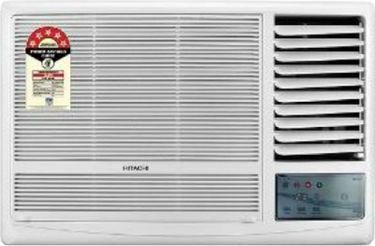 You can buy O General window ACs in India at the lowest prices thanks to stores like Flipkart, Amazon, and Snapdeal. 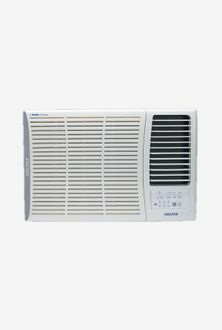 With the help of mysmartprice.com's price list, you can compare prices from all major O General window AC sellers to zero in on the lowest price available on the market. 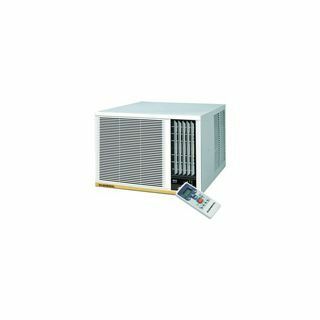 Buy O General window ACs in India at the most irresistible prices with the help of the price list below. 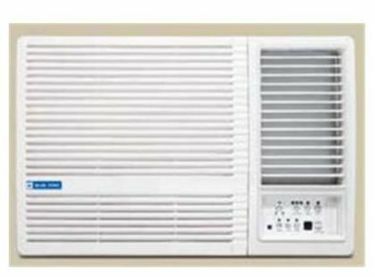 We refresh this price list every day to include the latest O General window AC models and their cheapest prices. 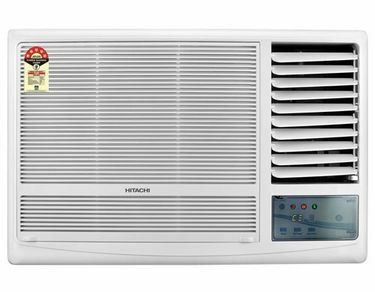 O General window AC prices in India have never gotten cheaper than this and this is why you should buy them immediately to survive the summer. 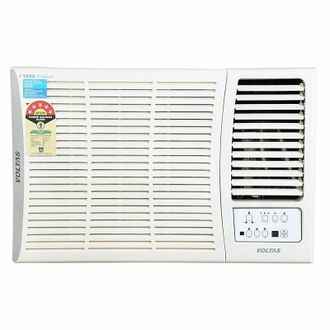 Tax rates are not consistent in all Indian states. 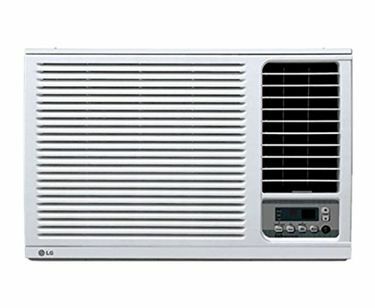 Owing to this anomaly, the prices of O General window ACs are subject to fluctuation in certain towns and cities. 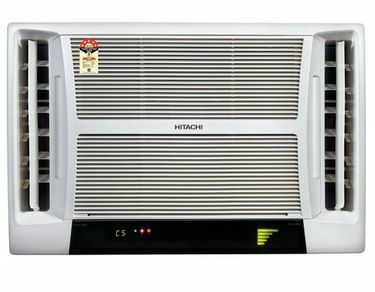 However, in major cities such as Delhi, Mumbai, Chennai, Bangalore, Hyderabad, Kolkata, and Pune, the prices will remain the same as shown above.